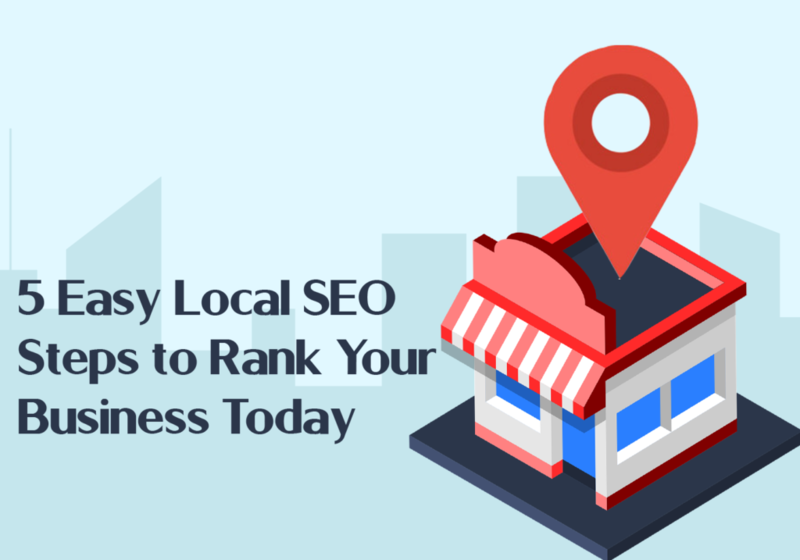 Local SEO is one of the most important digital marketing tactics. And many businesses overlook it. Regardless of what type of business you run, customers come from everywhere. You could be a local mom and pop shop to a multinational franchise. Potential customers could be around any corner. They could be listening to their local radio station, surfing the web and their favorite social media feeds, internet searching on Google, or browsing through the yellow pages in search of interesting ideas, products, or services. There are plenty of old-school marketing techniques that you can still invest in like banner hoarding or word-of-mouth, but it is important to venture out of your comfort zone and consider new methods like local SEO techniques. After all, almost everyone is online somewhere, and it is important to realize that this market is a huge untapped mine of potential customers. For example, when researched, it was found that 97% of customers have conducted some sort of search online to find a local business. With those numbers in mind, it is important to understand that search engine optimization has become a prominent medium that is able to create a buzz online and bring a lot of attention to your products and services, thanks to the evolution of the digital world. To get started with your local SEO campaign, here are five easy tips that you can follow to help rank your business to the next level. When it comes to local SEO, getting a Google My Business page is the first step. This allows people in your local area to reach out to your store offline store through Google Maps. It will also allow them to see your social media profiles, visit your website and various other aspects. However, this page’s main purpose is to provide potential customers with information about your actual business like phone number, address, working days, working hours, etc. This will also allow customers to find your business through Google Maps. On your end, you can monitor what type of information is displayed about your business when it comes to search engine result pages when someone does a related query on Google. For instance, if someone were to search Google Maps for flower shops near me, Google will generate local businesses that appear near that person. The shops that appear higher on the list are the businesses that have registered or claimed their Google My Business page, which allows them to be optimized and put up higher on the ranked list based on search keyword phrases. Google My Business pages can also work well when combined with Amazon’s transportation services. The better reviews that a business receives will help to increase its ranking in GMB, allowing customers to find the best local businesses for what they are searching for. According to Google, one of the main factors that are ranked by consumers is the website loading speed. 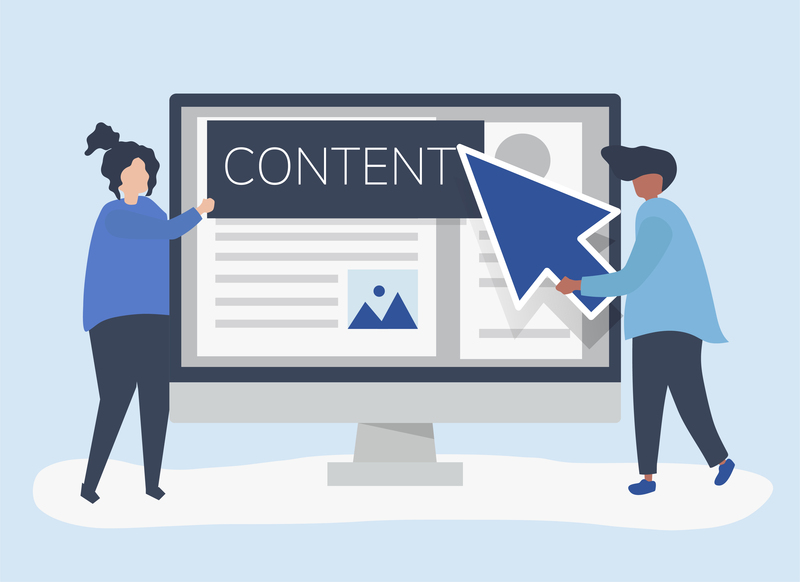 After all, you could have an amazing website that provides everything someone could possibly want, but they have to be able to see the content. If your website takes a long time to load, it sends the wrong message to customers. They will get impatient and click off your site which will send a bad message to search engines, like Google, and your overall ranking will take a severe hit. This will give you the opportunity to switch, remove, or fix what is needed in order to make your website run smoother and load faster for consumers to search and browse through. After you address the loading speed of your website, it is important to make sure your website is also mobile friendly. Although a lot of people shop online, they do not always do it from their desktop. A lot of potential users actually enjoy using their mobile devices to search for things, because they can search on the go, and it is a handy option. Therefore, whether or not a website is a mobile friendly is also considered by Google when ranking. What does this mean for your website’s rating? Your website could be fabulous and have an excellent loading time, but if it is not 100% mobile-friendly, there is a strong chance that it will fall under other websites that are ranked as 100% mobile friendly. Be advised that you should keep this in mind when having your website developed. In order to optimize your website content, you need to consider keyword searches. You need to make sure that the keywords you use on your website have decent search volume. One of the best practices that can help with this step is to use the Google Keyword Planner. It will provide you with accurate numbers for words and their search volume based on specific geographical locations. Not to mention, Google Keyword Planner is easy to navigate, and it is completely free to use. When thinking about this, you need to also think about keyword mapping. What is keyword mapping? Basically, it is the process that search engines follow and map specific sets of related keywords and direct them to specific pages. Don’t forget to keep your keywords local. Instead of a flower shop, use flower shop in Miami. Including your location will help you rank better for those in your area. Finally, everyone has something to say about their customer experience with a business. Being able to get a genuine review from someone in your local area will make a huge impact on your overall search engine ranking. The more real reviews that a business has sends a trigger to Google that your business gets a lot of customer engagement, which helps get people visiting and talking about your business online. For example, your main competitor keeps getting higher rankings than you in search engines. Check out their reviews. If you work on your searches and encourage customers to write a review about your website, you will gradually climb the ladder improving your overall ranking, thanks to the engagement of your customers. 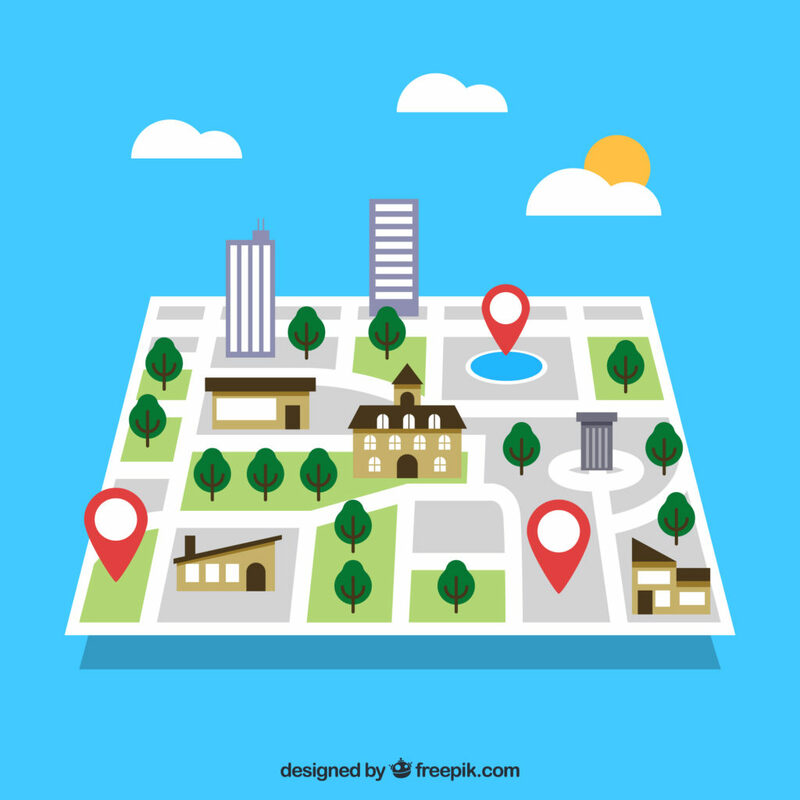 Local SEO can seem daunting, but these five simple steps can help you rank online. Sound like more than you have the time for? Reach out to a digital marketing agency, like Local SEO Search and they can help you rank today. Katrina is a hardworking individual who always gives her best. As a degree holder, she aspires to establish herself within the media industry. Her passion for everything fashion and adventure made her a go-getter. Expert in building online partnership, she's been working in Local SEO Search Inc. for several years.